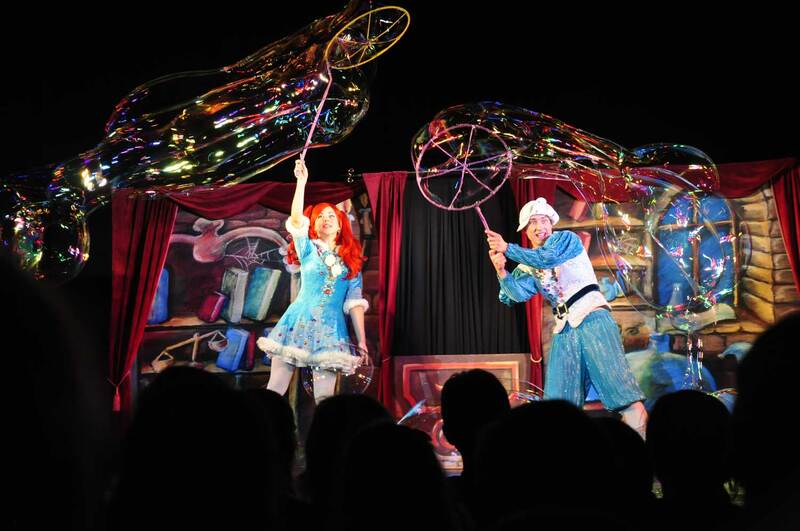 FIRST THEATRE OF SOAP BUBBLES IS UNIQUE THEATER, WHICH SUCCESSFULLY COMBINES SPECTACULAR FAIRY TALES, BRILLIANT ACTING, WONDERFUL MUSIC AND, OF COURSE, ALL SORTS OF TRICKS WITH SOAP BUBBLES! 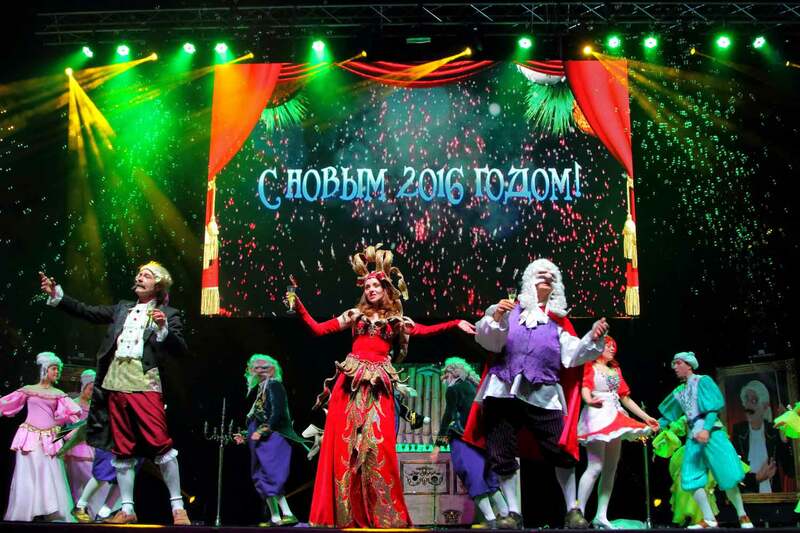 Our theater is known and loved not only in ukraine. 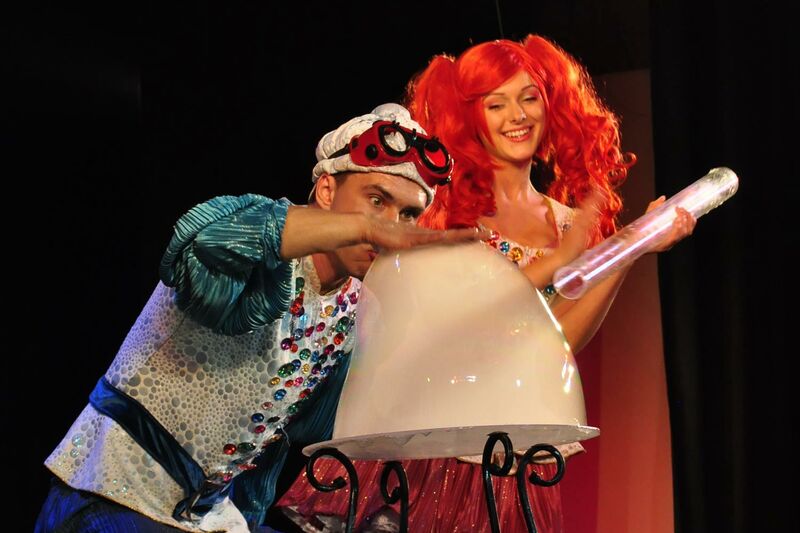 We have gained a lot of new viewers in russia, moldova, czech republic, germany, estonia, latvia, lithuania, qatar! 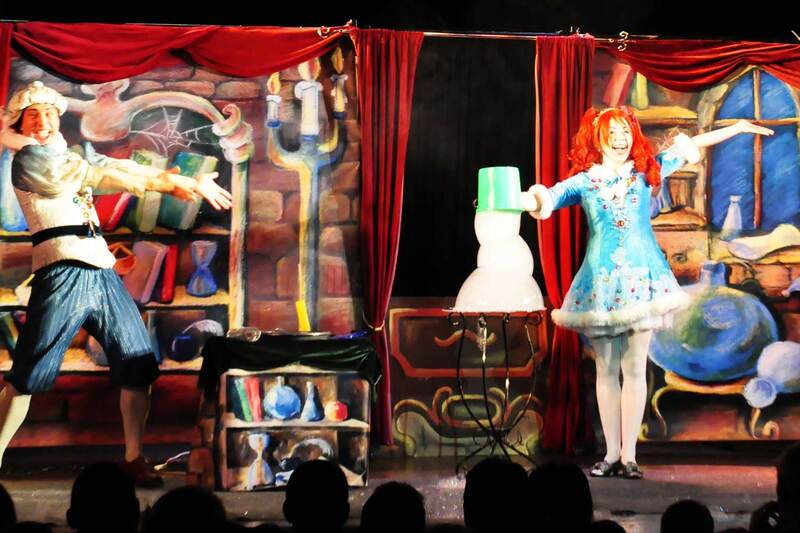 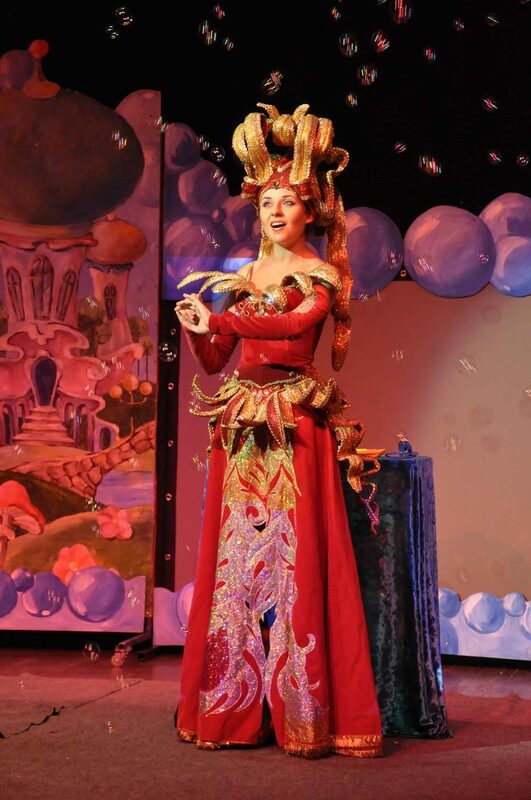 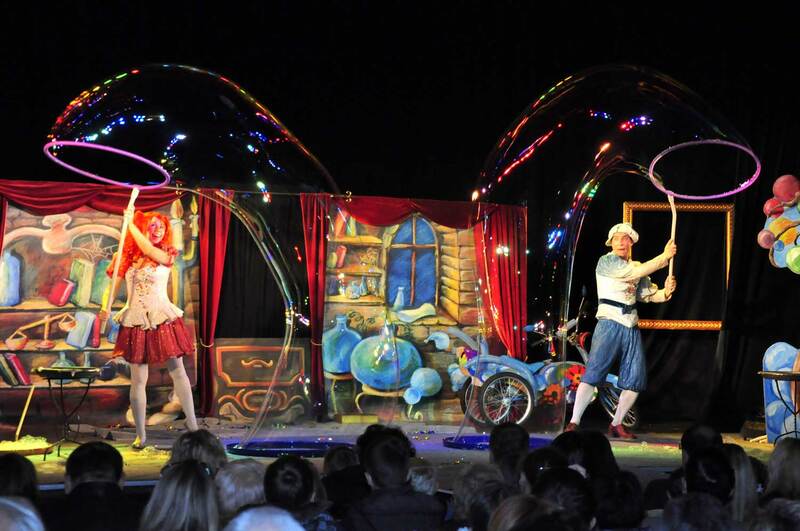 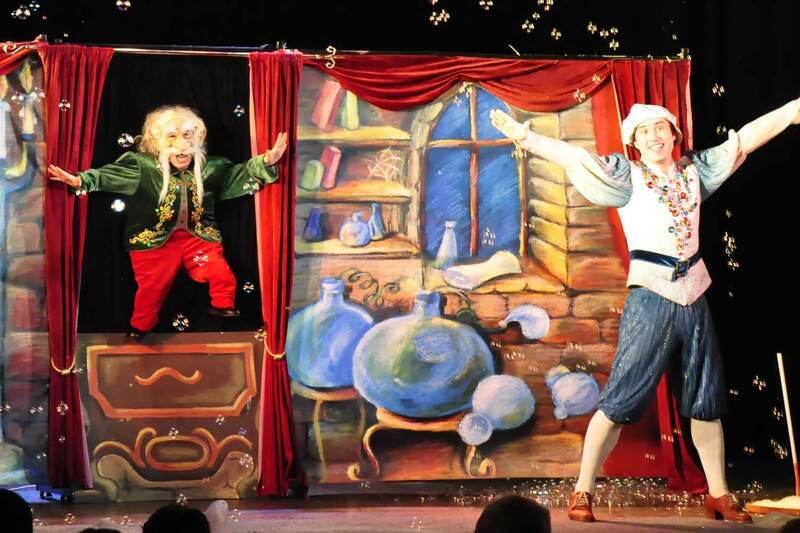 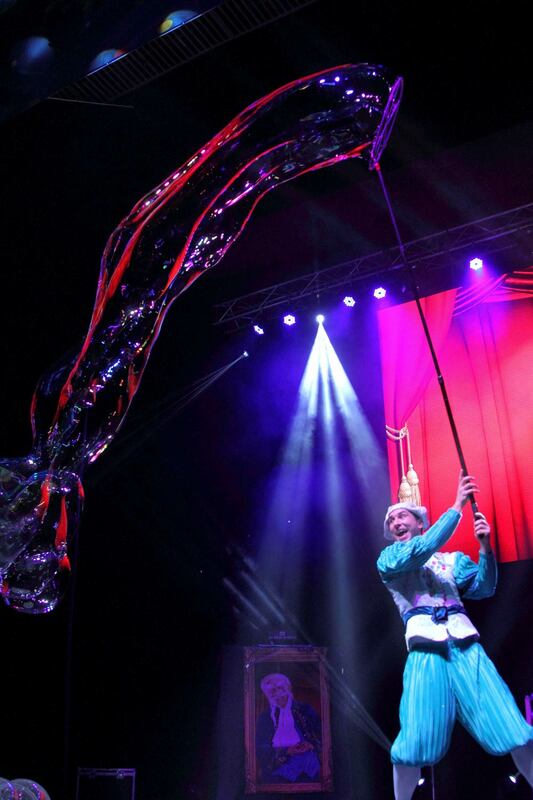 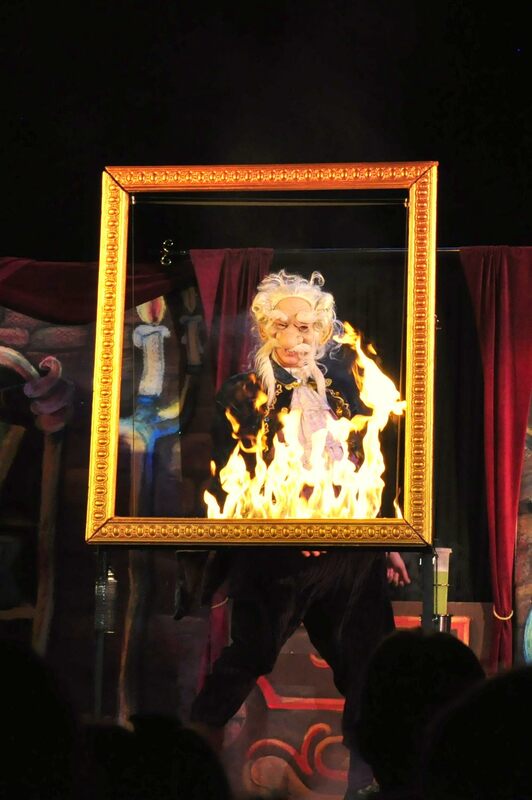 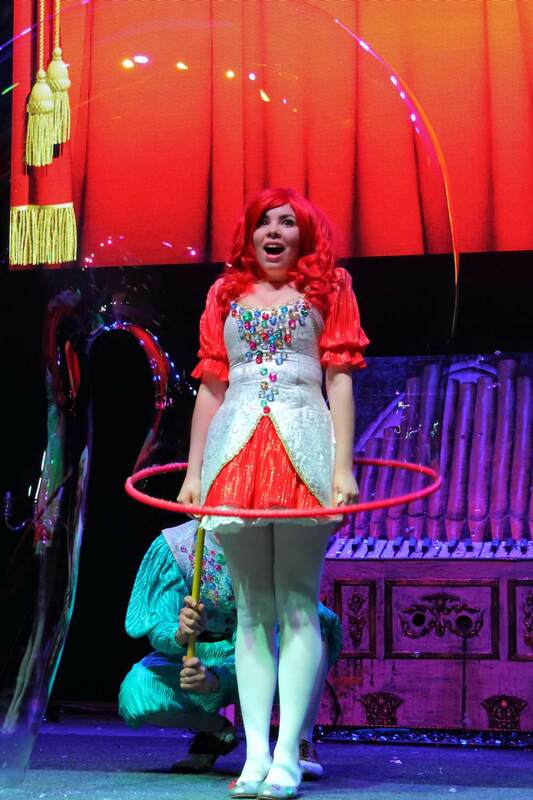 There three original performance in the repertoire the ” first theatre of soap bubbles “. 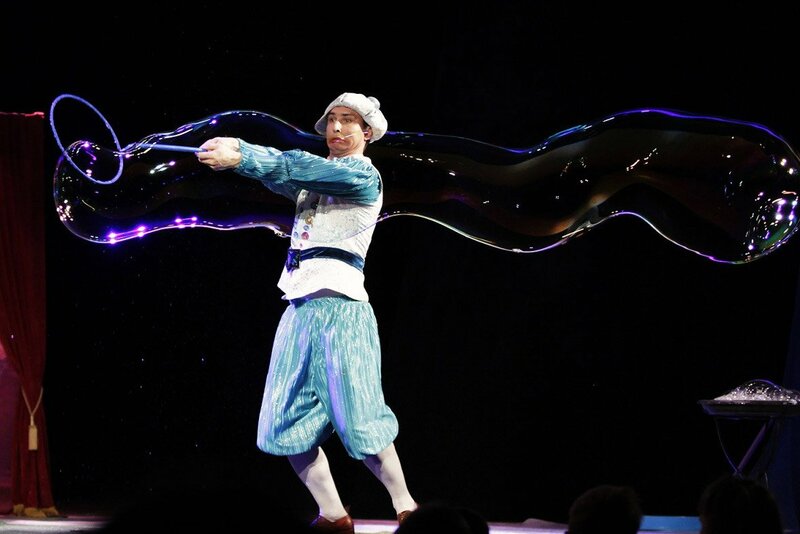 Bright show fascinates not only children but also adults – not everyone succeeded to touch extremely light and delicate soap ball, much less to get there into it! 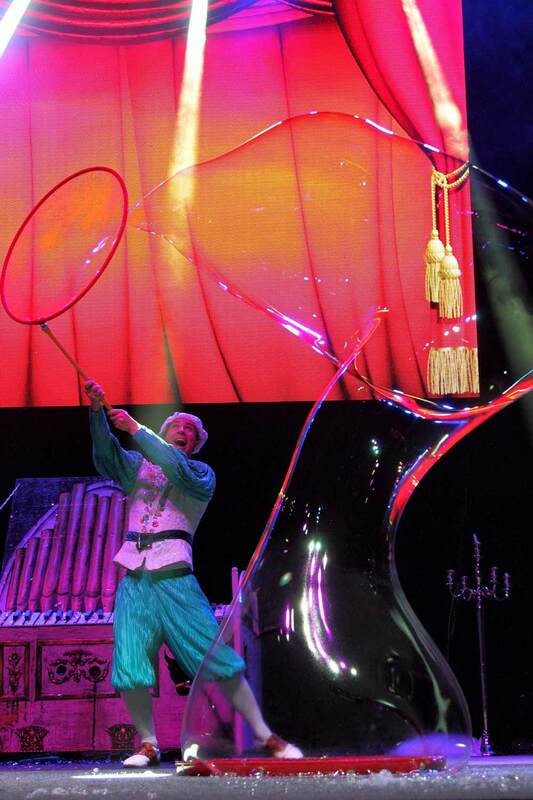 Are you ready to see something totally magical and unusual, something that can happen only where real miracles live? 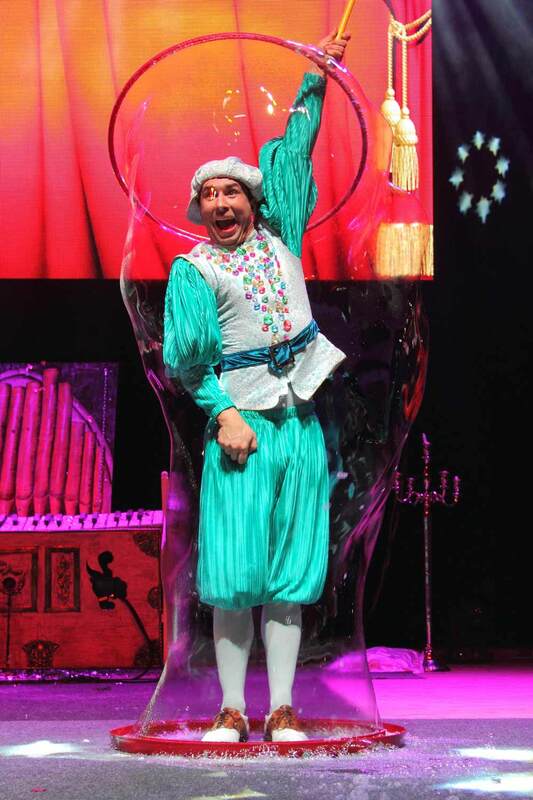 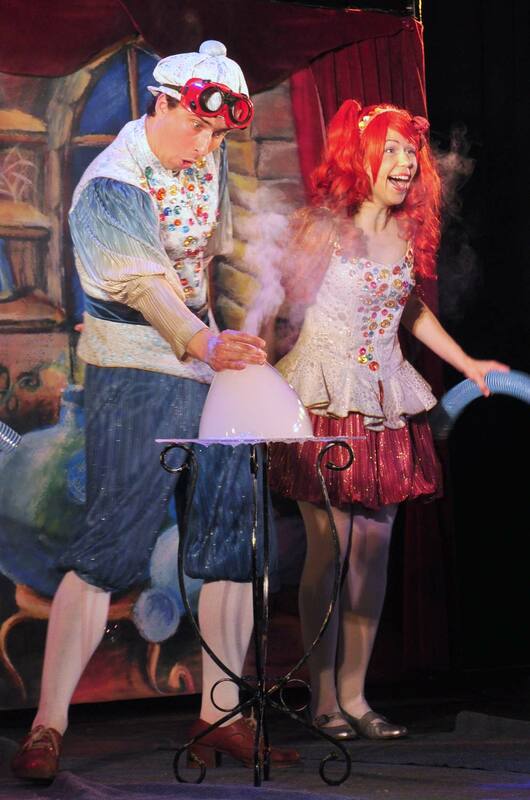 If yes, then come to our shows and discover the world of wonder and soap magic! 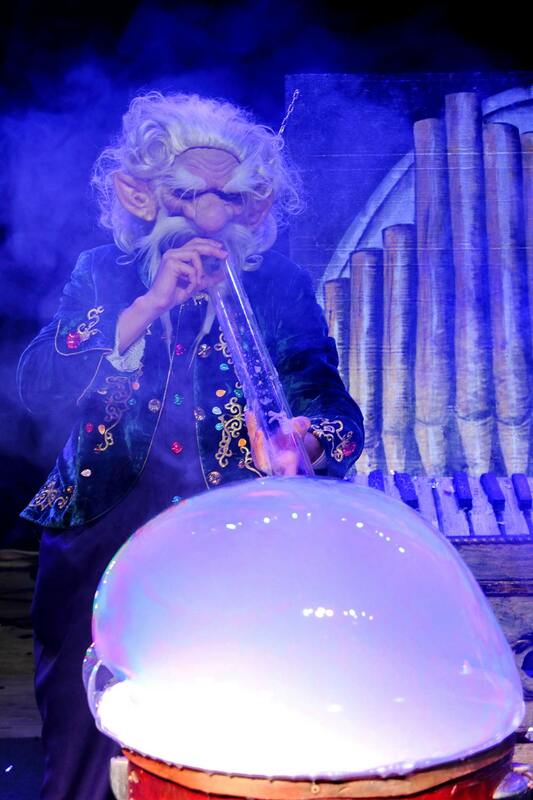 Iridescent and “fluffy” bubbles, wizardry with a smoke, and of course, the giant soap balls! 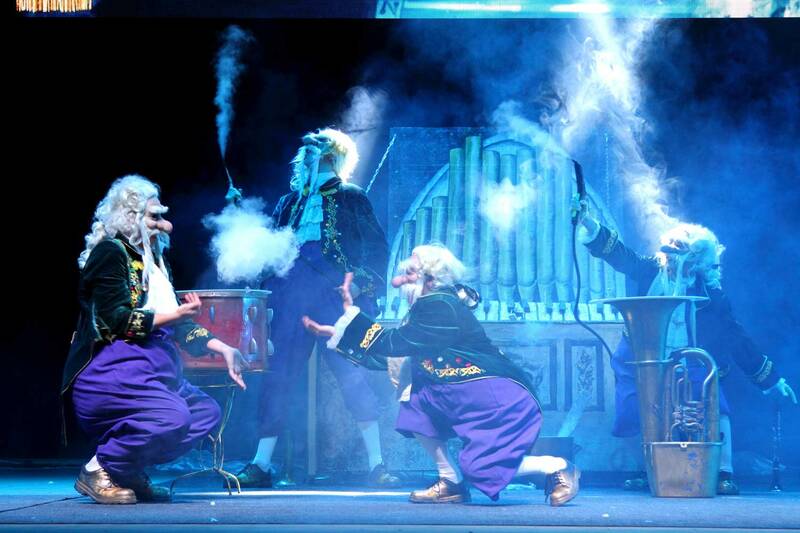 All of this awaits for you at our performances! 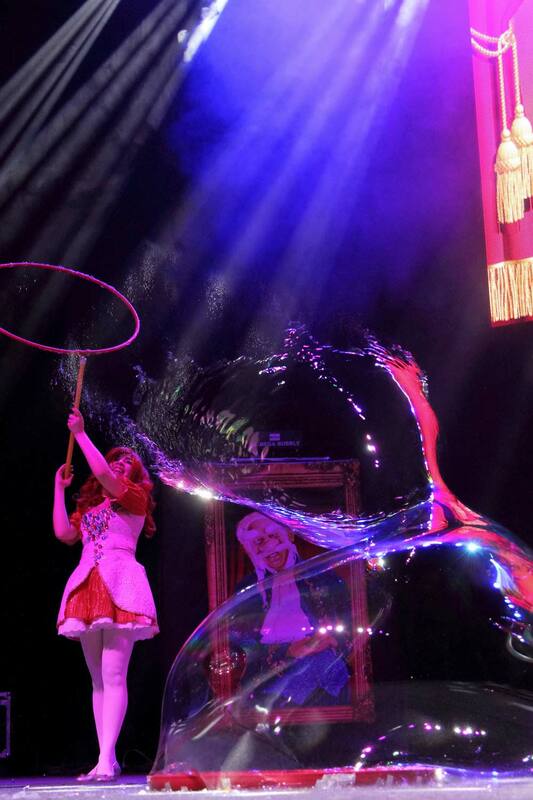 You will make sure that the bubbles can be tamed, and we are ready to share with you our magic as with the best friends! 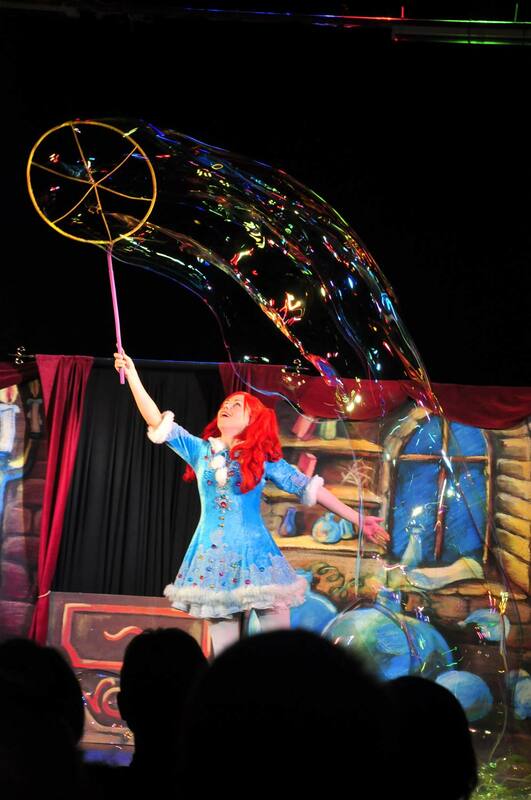 Plunge into the world of childhood and pleasure with the whole family! 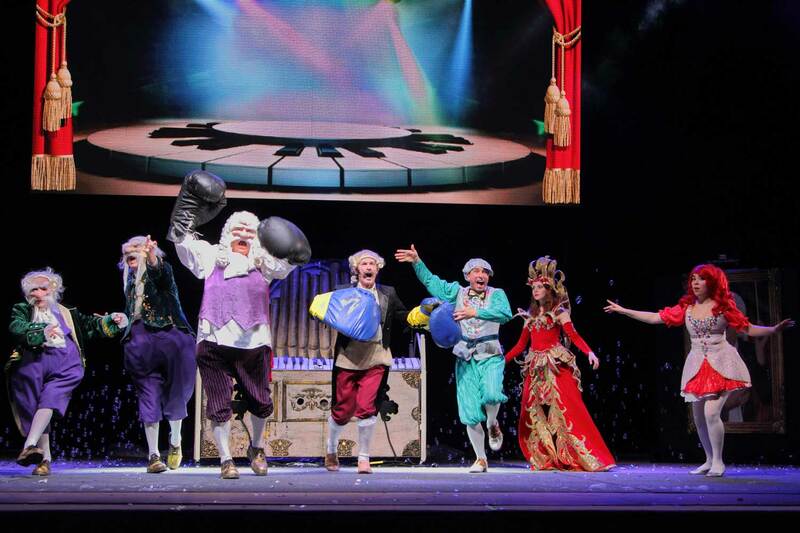 Together cheerfully!!! 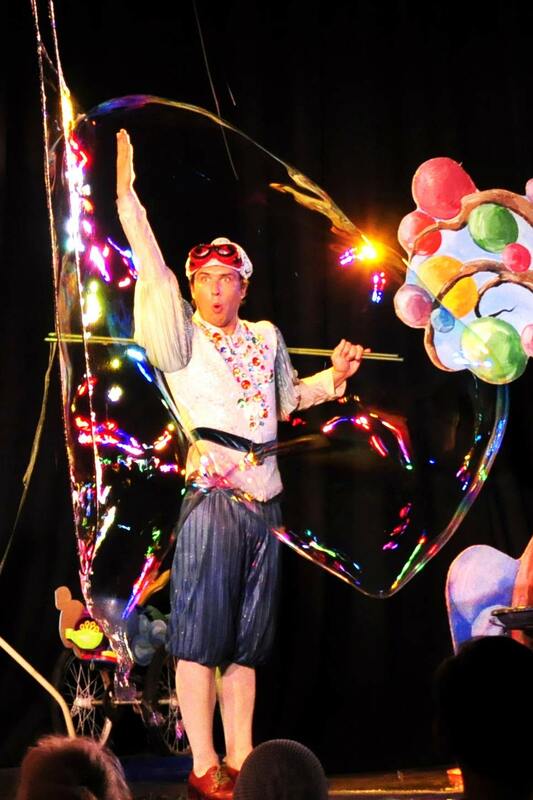 Country Bubbleland, so loved by the audience, invites everyone once again. 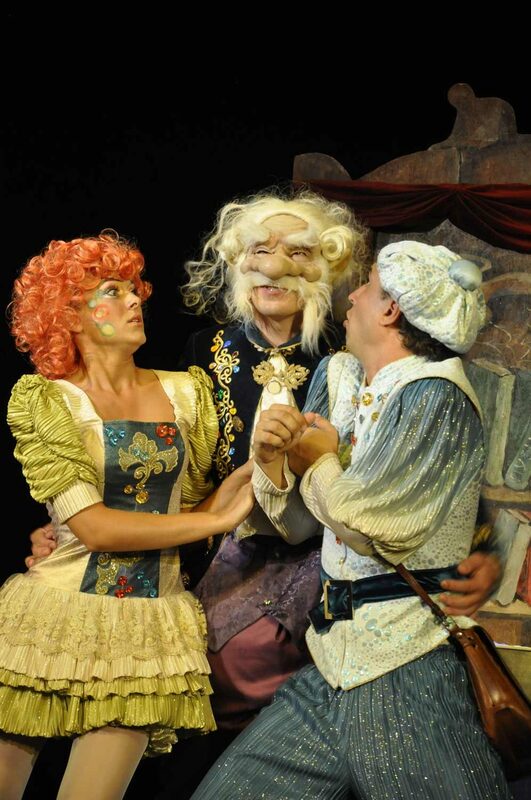 You will enjoy extraordinary humorous and fantastic adventures. 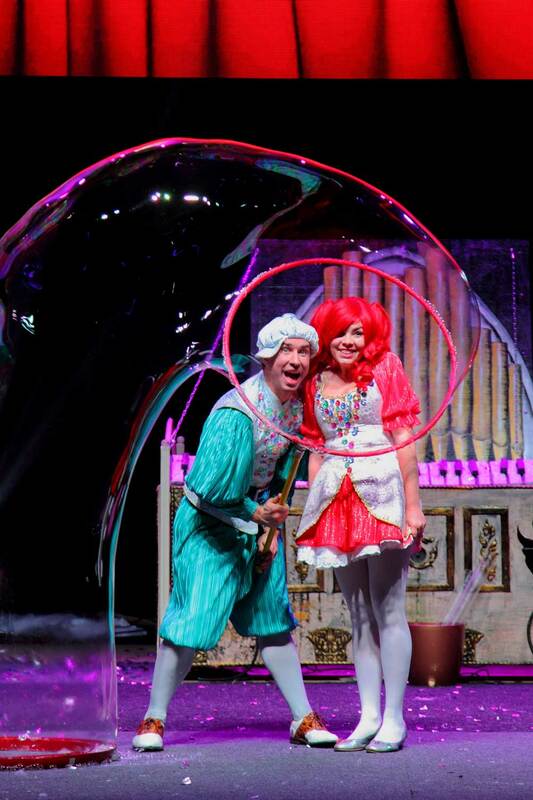 Soap-music ring will compete two of the great mages and composers of Bubbleland Master of bubble music Master Trickster and Academician of soap-music Dilly! 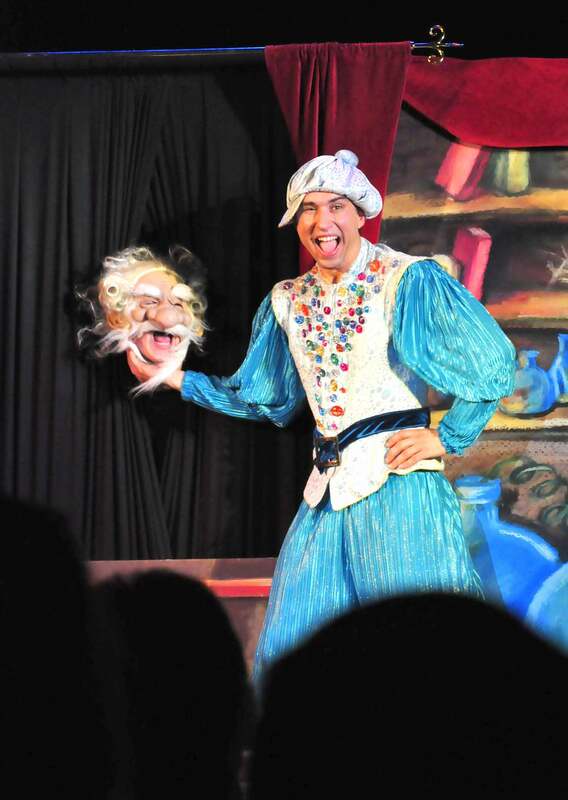 Master Trickster would be naughty and make you laugh again… but no! 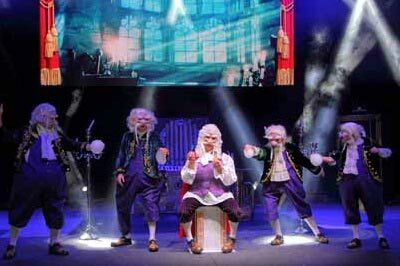 Not Master, whole 5 Masters !!! 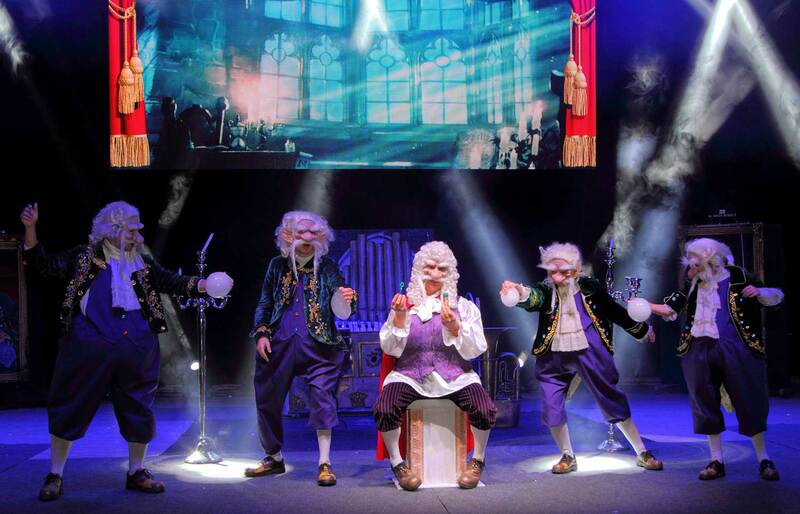 Our old prankster will create his own clones for the sake of victory! 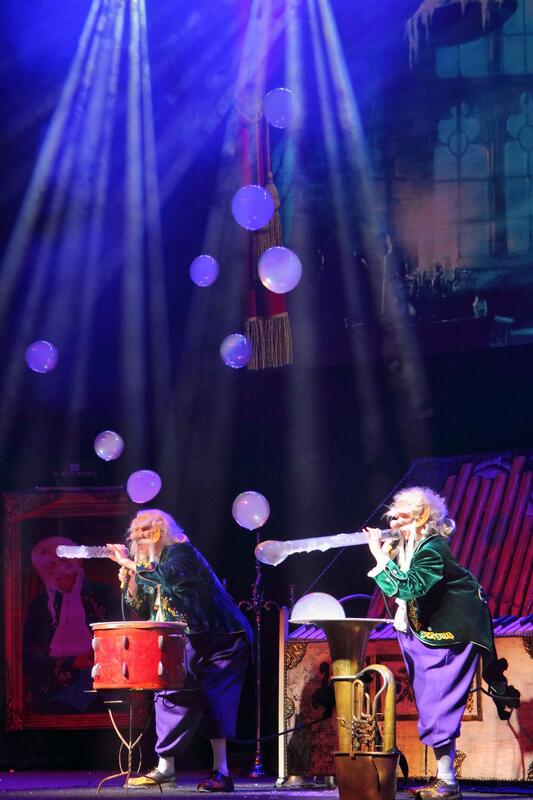 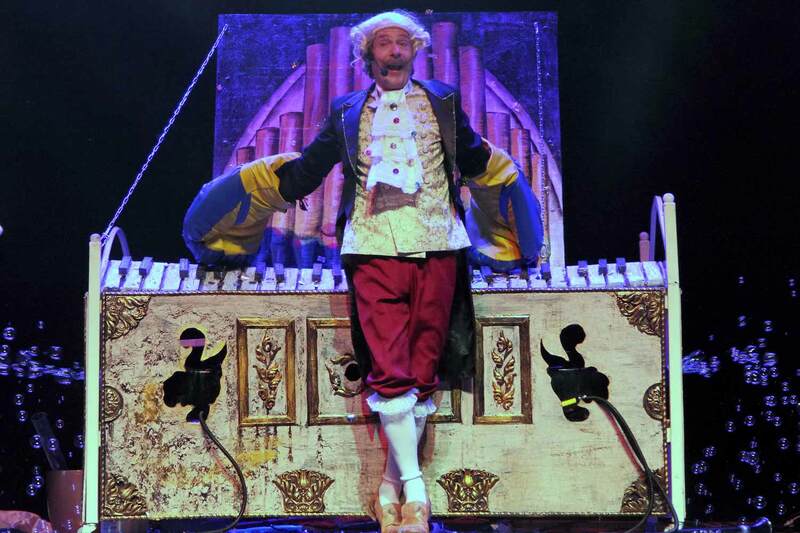 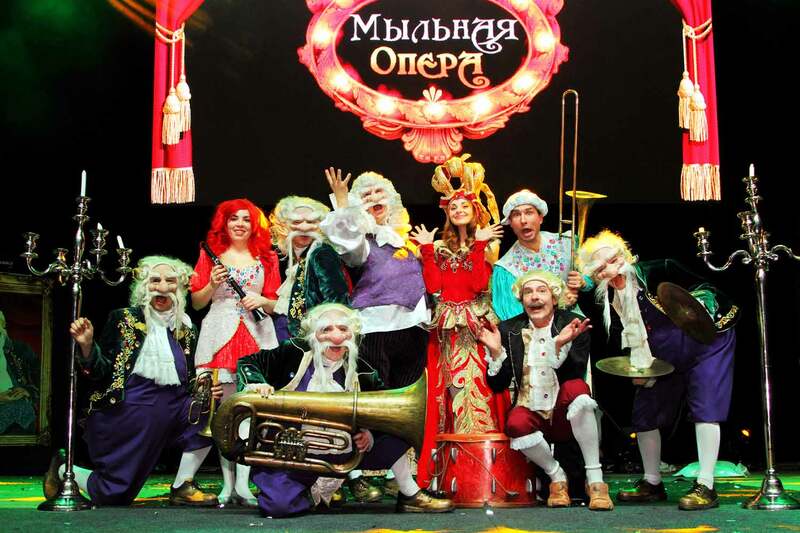 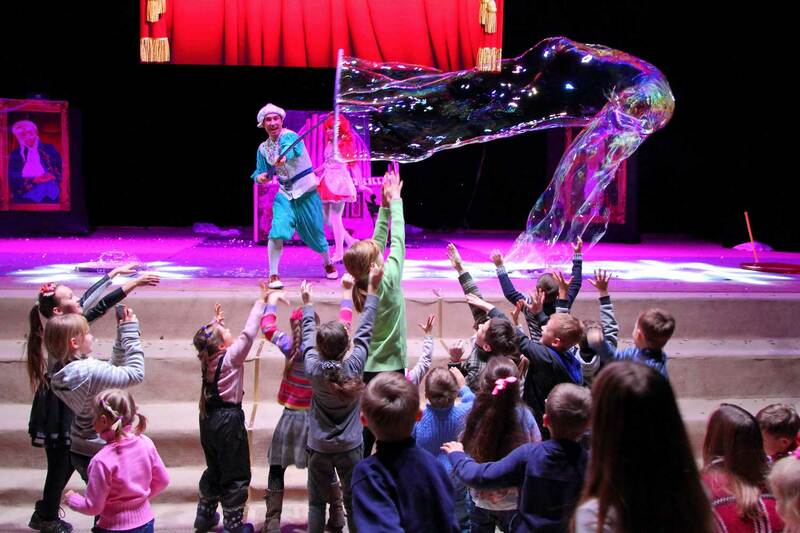 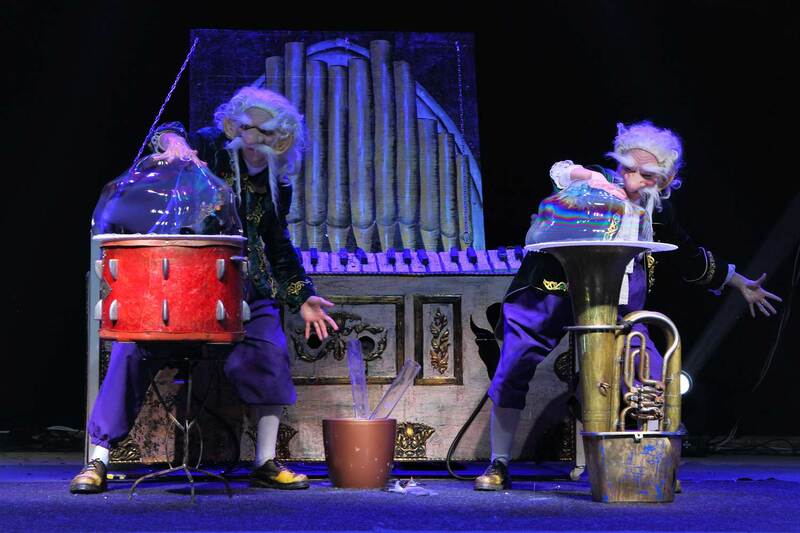 Academician Freaks and his team of students of magic Bul-Bul school will shock by inflating bubbles directly from different kinds of musical instruments! 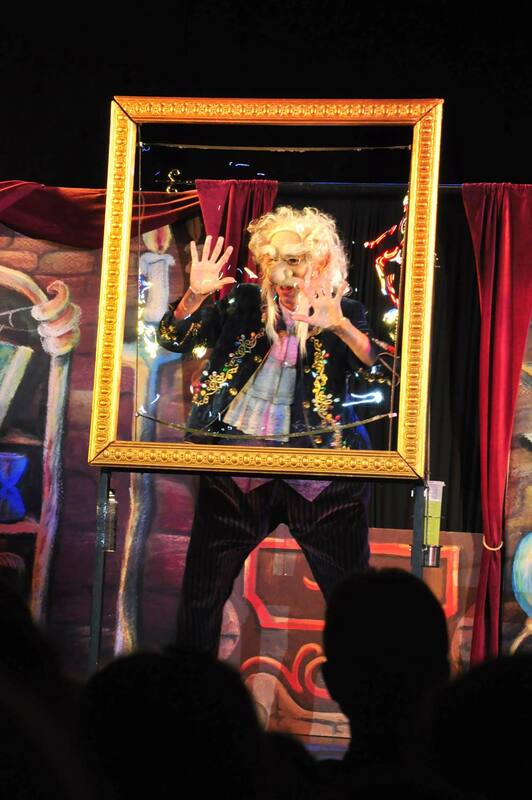 You have not seen it yet !!! 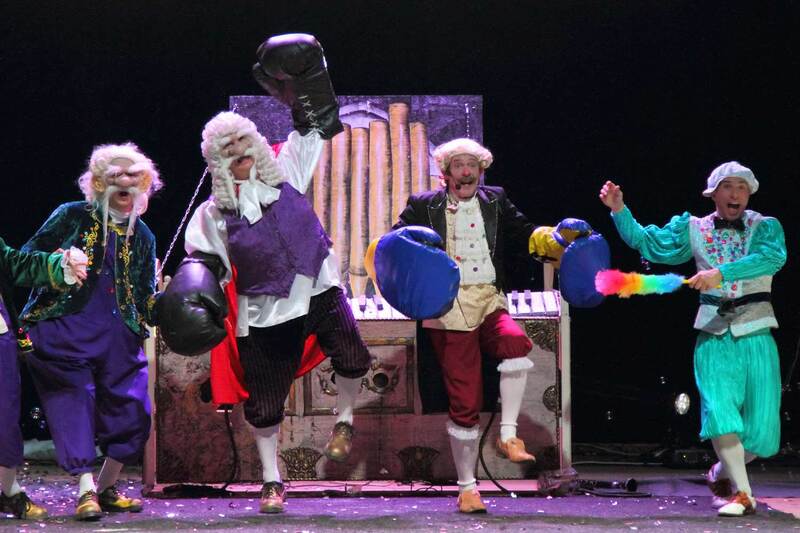 Whose team would be stronger? 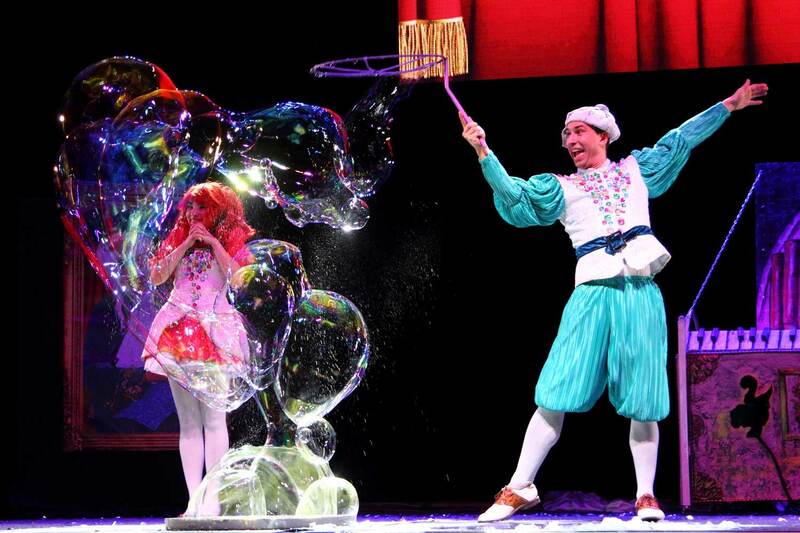 Who would be voted the best composer of Bubbleland? 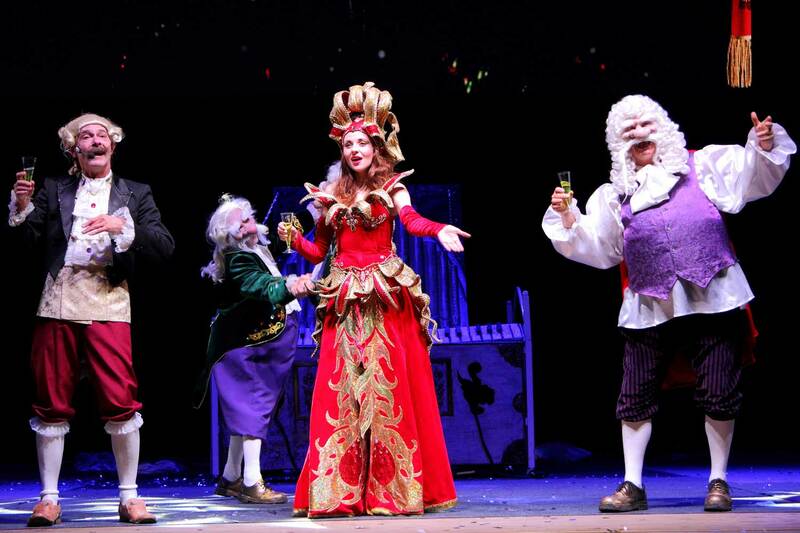 Who would have the honor to play the most magical soap opera? 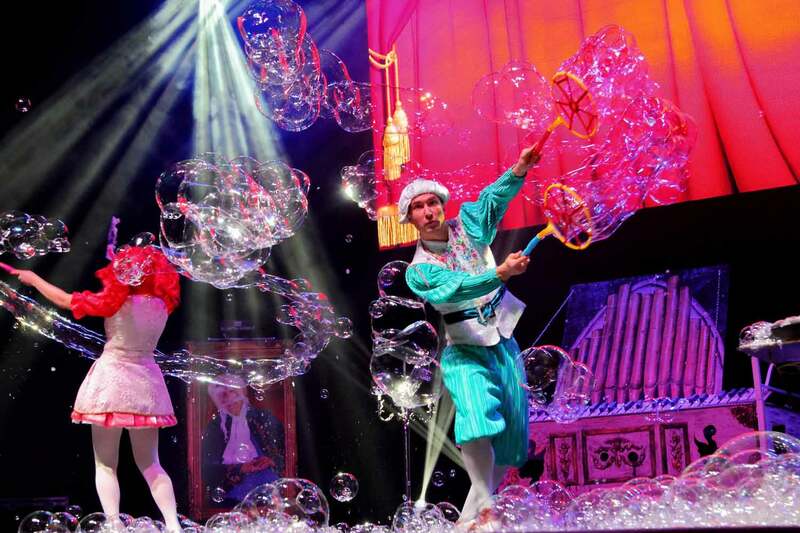 You will be a bystander of how the orchestra of 1 million bubbles will play a musical masterpiece!!! Unique effects, giant soap bubbles, amazing tricks and magical surprises!!! 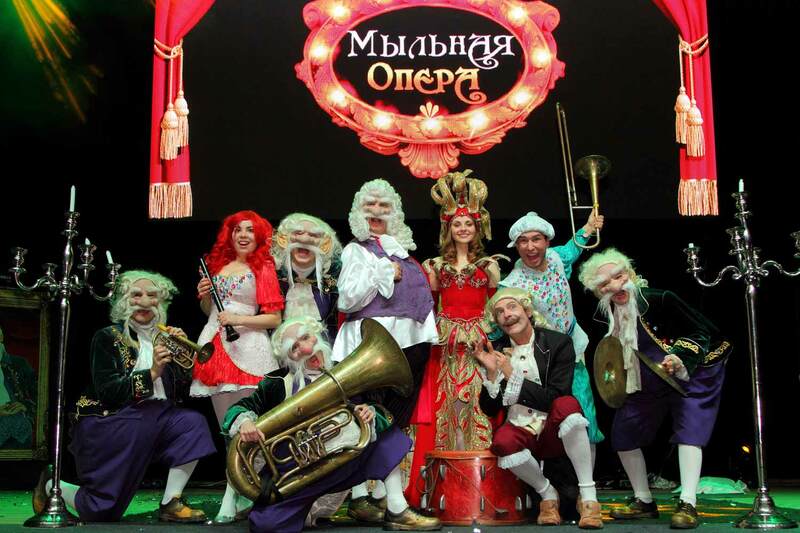 All this and even much more interesting things are waiting for you at the musical play for the whole family “Soap Opera”!! 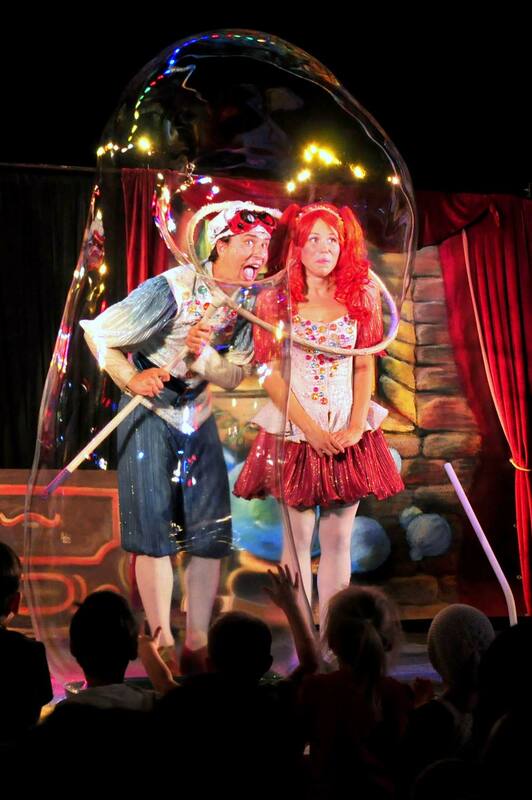 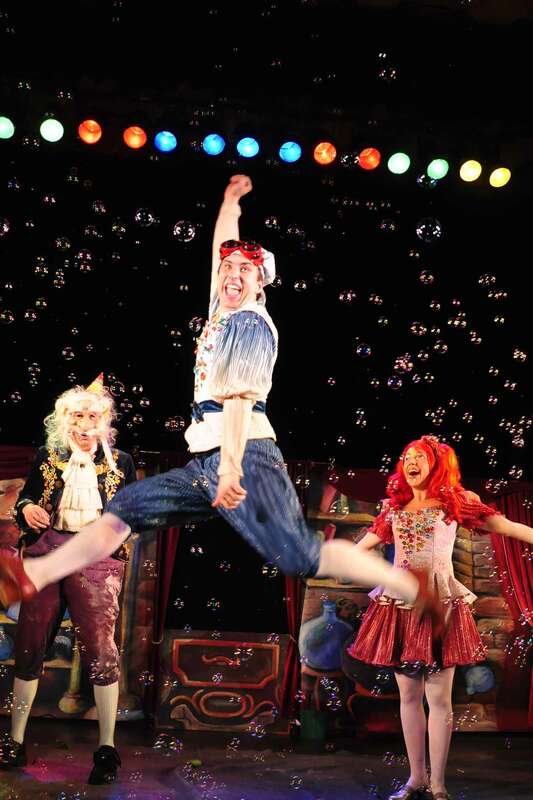 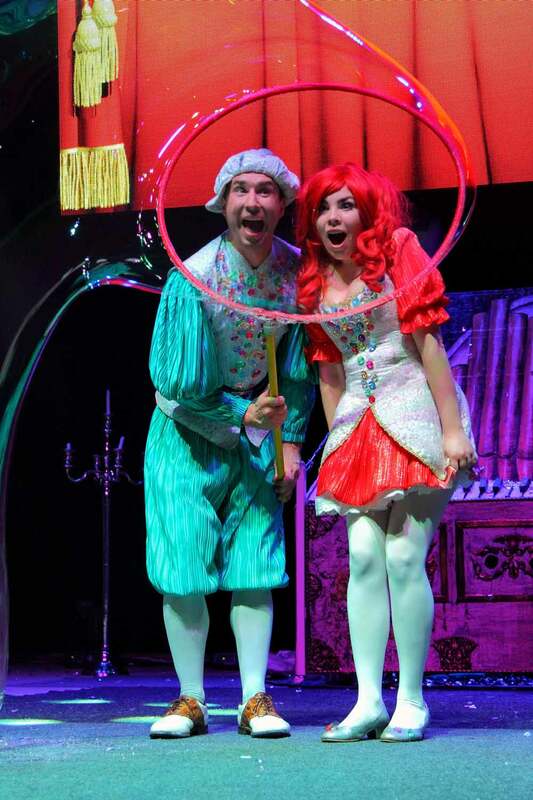 THIS IS ONE OF THE MOST FUNNY AND UNUSUAL CHILDREN’S PLAYS, WHERE THE MAIN CHARACTERS ARE SOAP BUBBLES! 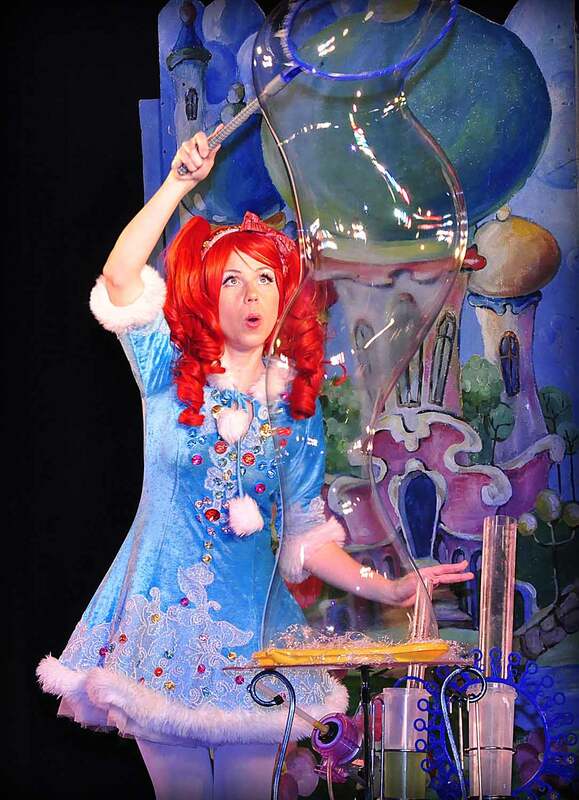 THE INHABITANTS OF THE MAGIC COUNTRY AND STUDENTS OF THE SPECIAL, “BUL-BUL SCHOOL” SOAPY AND BUBBLY LEARN INTERESTING SCIENCE – THE MAGIC OF SOAP BUBBLES. 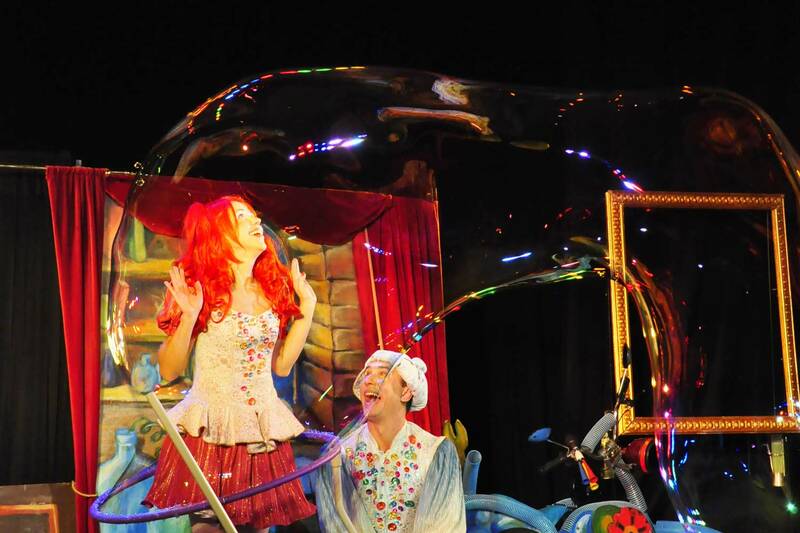 TO FIND THE RECIPE FOR HAPPINESS BUBBLE, THEY HAVE TO CONTEND WITH A MASTER TRICKSTER AND TURN ALL OF HIS ABUSIVE, TEASING, SUFFERING BUBBLES IN LAUGHING! 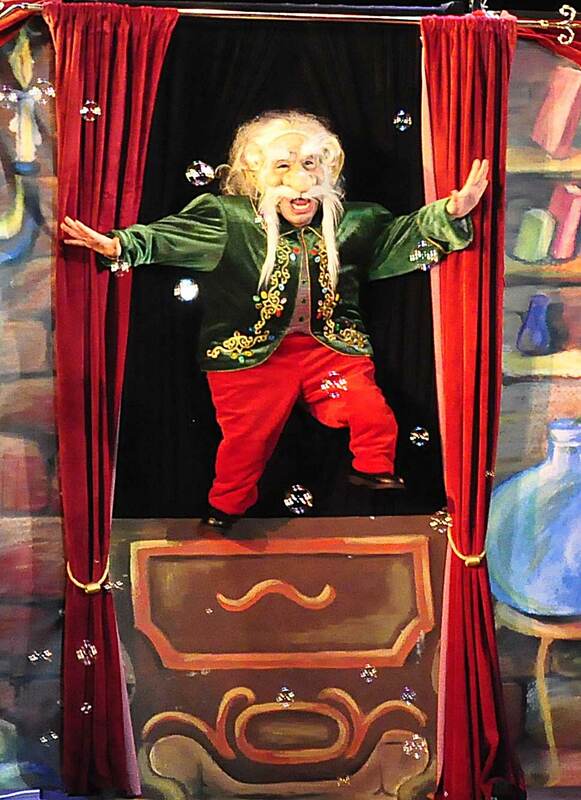 OF COURSE SOAPY AND BUBBLY CANNOT MANAGE WITHOUT HELP – A BRILLIANT ACADEMICIAN OF SOAP MAGIC DILLY. 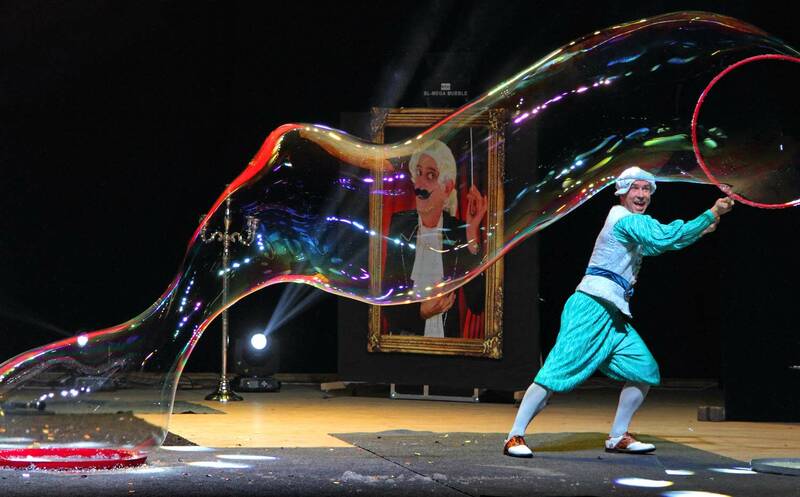 HE IS OBSERVING THEM BY SOAP-SKYPE AND HELPING IN COMPLEX TASKS. 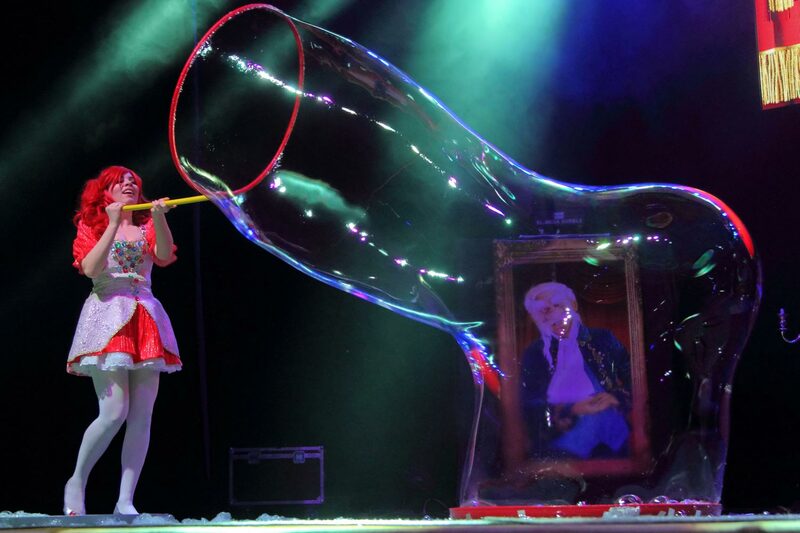 AND WONDERFUL PLEASES EVERYONE BY MAGIC BUBBLE-RAIN. 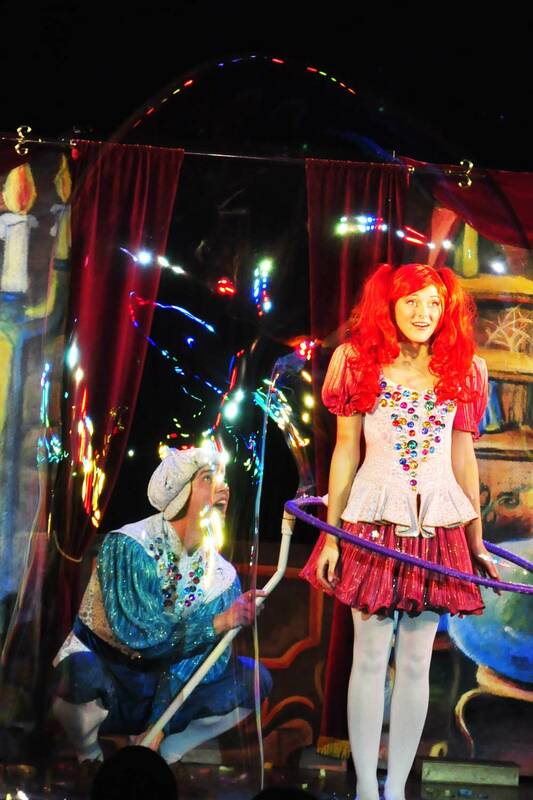 PLUNGE INTO THE WORLD OF CHILDHOOD AND PLEASURE WITH WHOLE FAMILY! 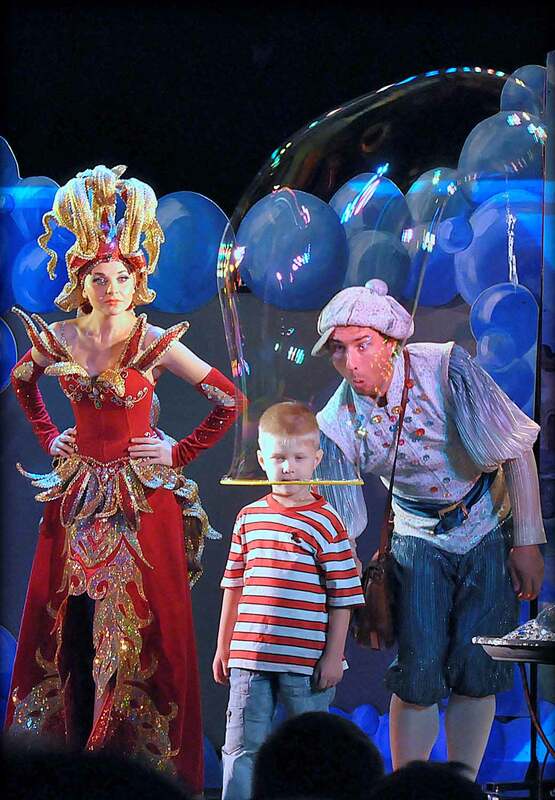 IDEA: NATALIA DANILOVA, SERGEY KISELEV. 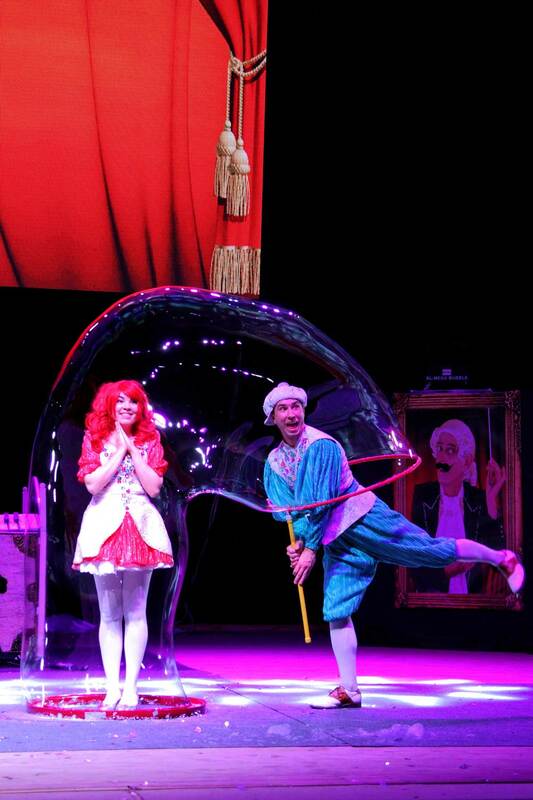 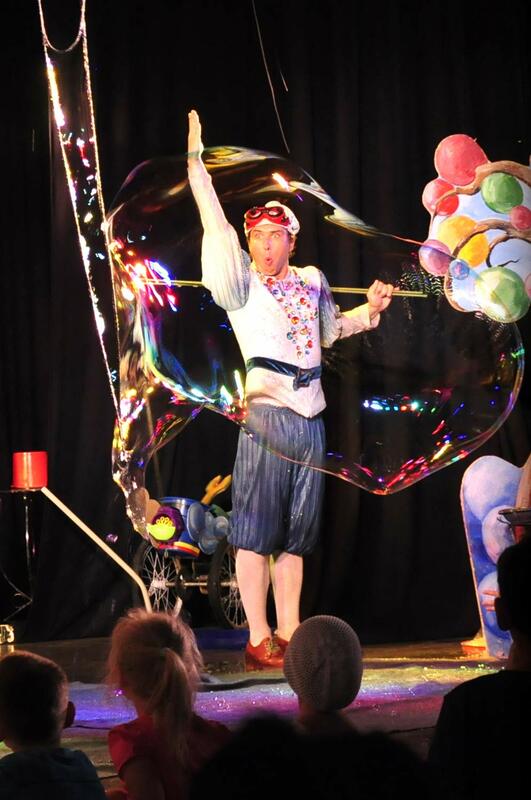 IN THE AMAZING MAGIC COUNTRY OF GIANT SOAP BUBBLES – BUBBLELAND EVERYTHING FLOWED AS USUAL! 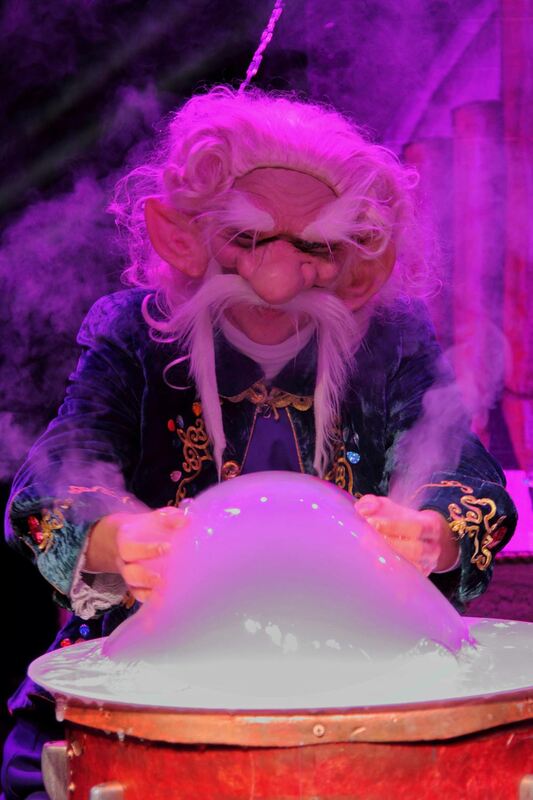 PROFESSOR OF MAGIC “BOULE BOULE” SCHOOL MASTER TRICKSTER WAITING FOR HIS 120 YEAR ANNIVERSARY, WAS INTERESTED IN READING FAIRY TALES AND MAGICAL BOOKS. 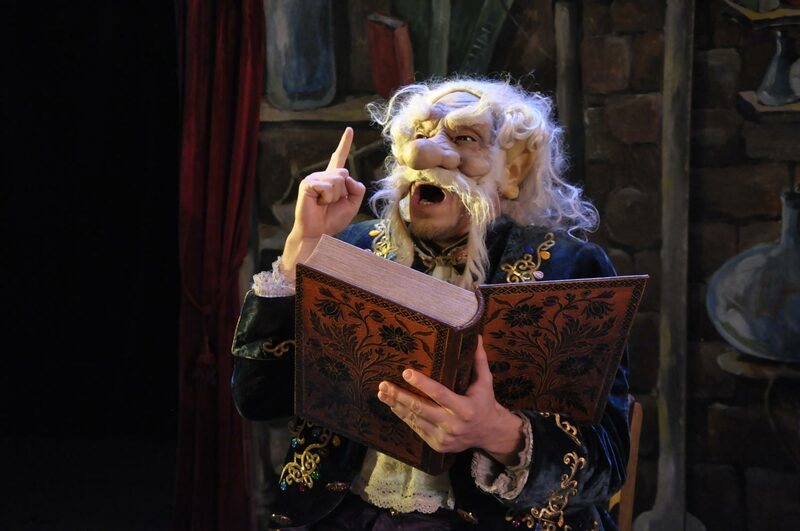 BUT WHO COULD HAVE IMAGINED THAT THE BOOK, WHICH HE OPENS, WOULD TURN HIM INTO AN EVIL TROLL, AND INHABITANTS OF THE MAGIC COUNTRY WOULD DRAW IN AMAZING AND INCREDIBLE ADVENTURES! 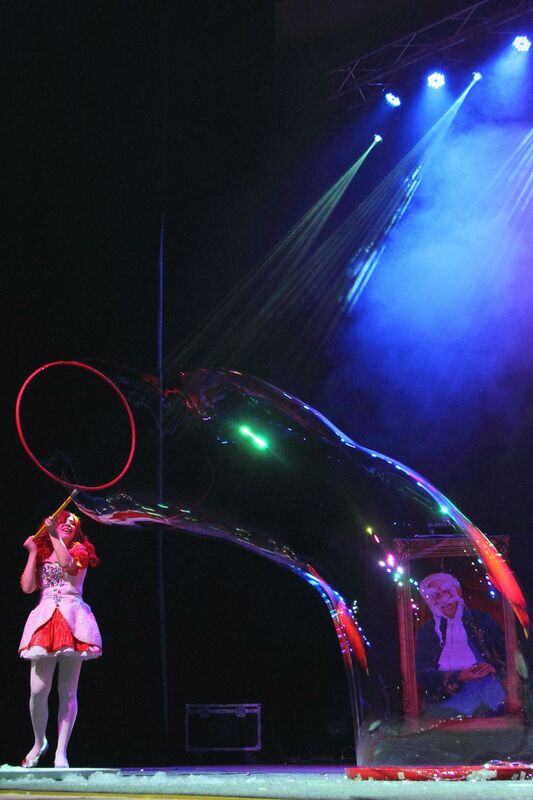 A FABULOUS “DISTORTING SOAP- BUBBLE MIRROR”, WHICH MASTER CREATED, WOULD TURN ALL ” BUBBLELAND ” ON ITS HEAD! 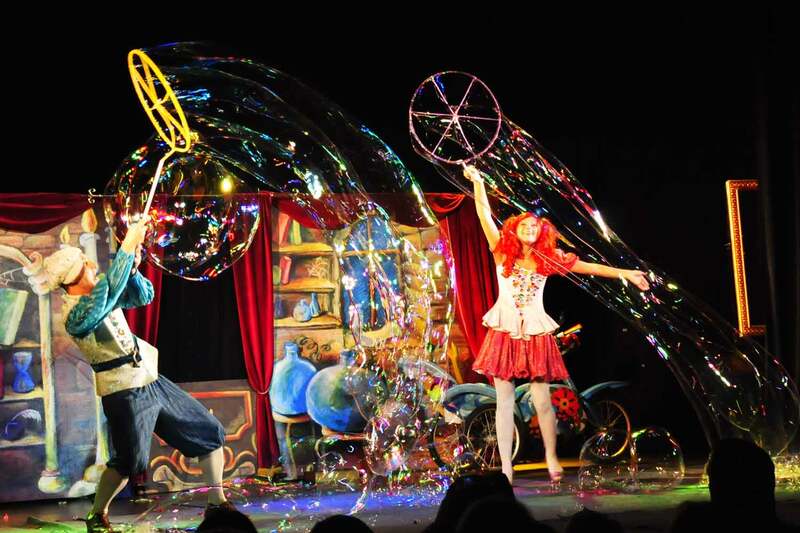 BUBBLY WILL INVENT ” BOULE- MOBIL”, AND THE MASTER WILL DECREASE TO INCREDIBLE SIZES AND WILL ARRANGE A REAL DANCE BATTLE! 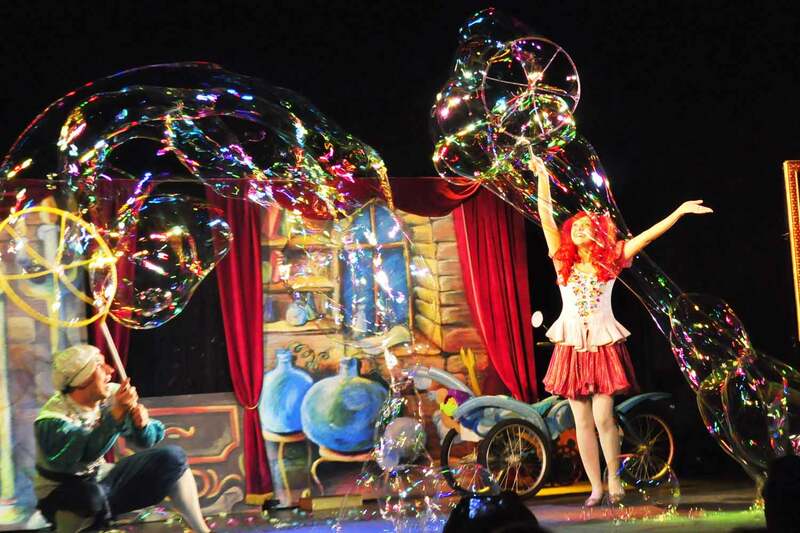 HOW CAN STUDENTS OF MAGIC “BOULE-BOULE” SCHOOL SOAPY AND BUBBLY GET OUT OF THIS SOAPY-FUNNY AND FANTASTICALLY – BUBBLE STORY? 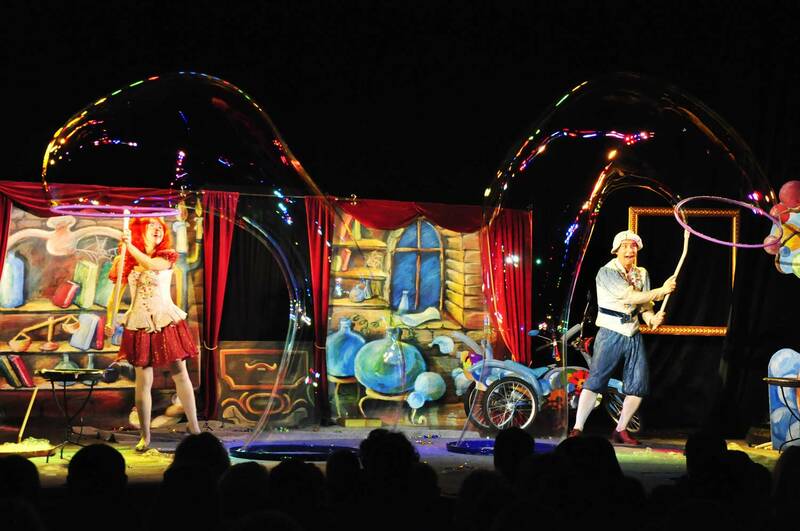 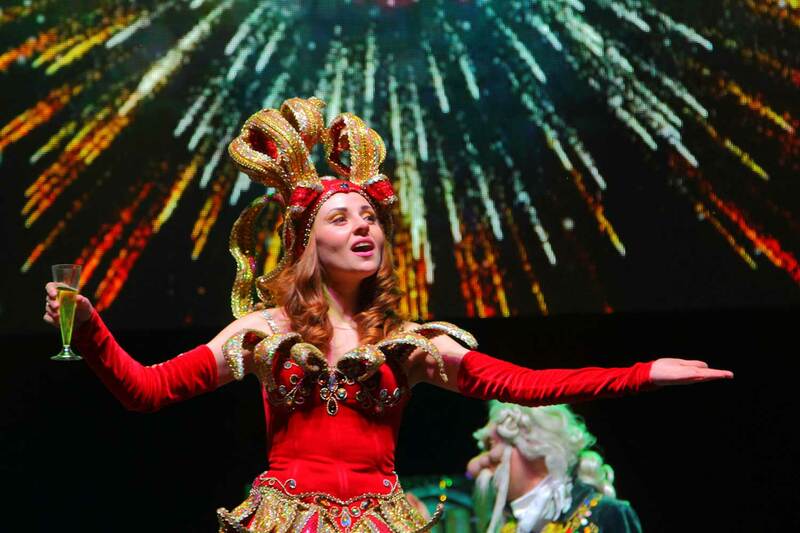 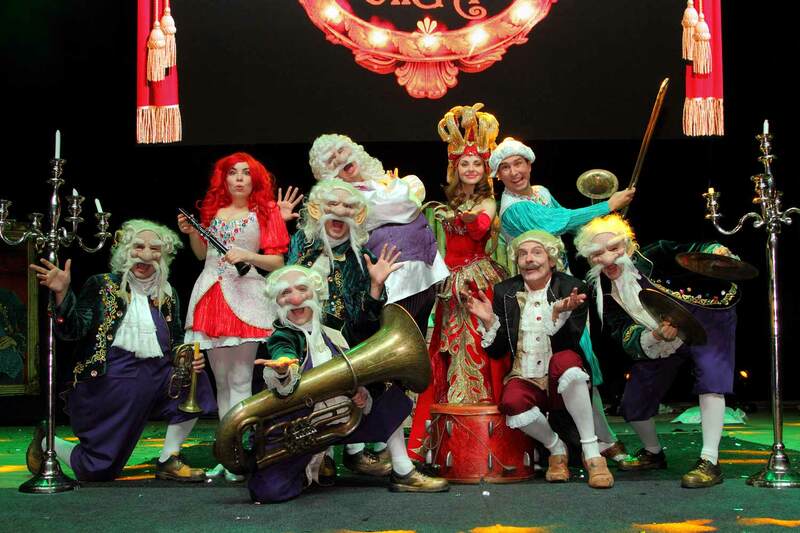 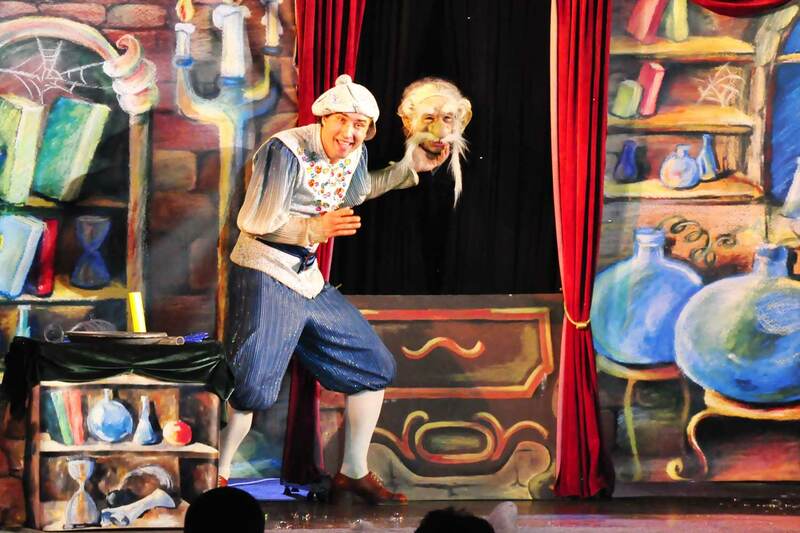 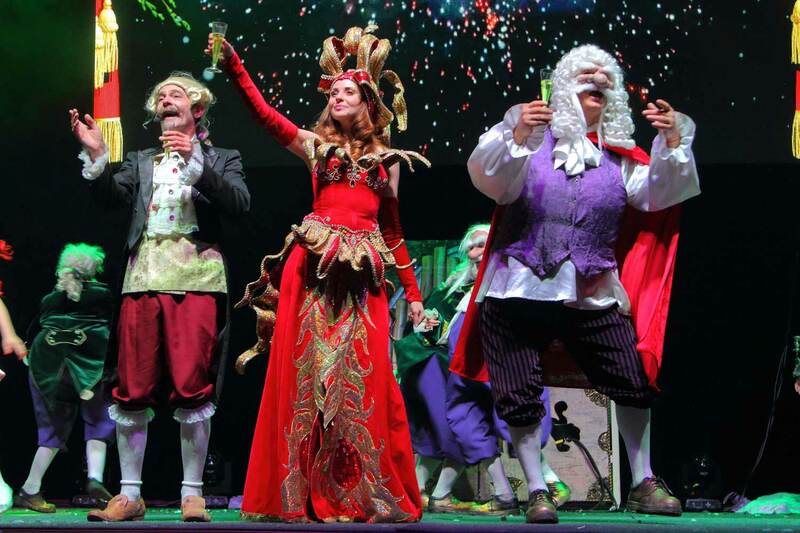 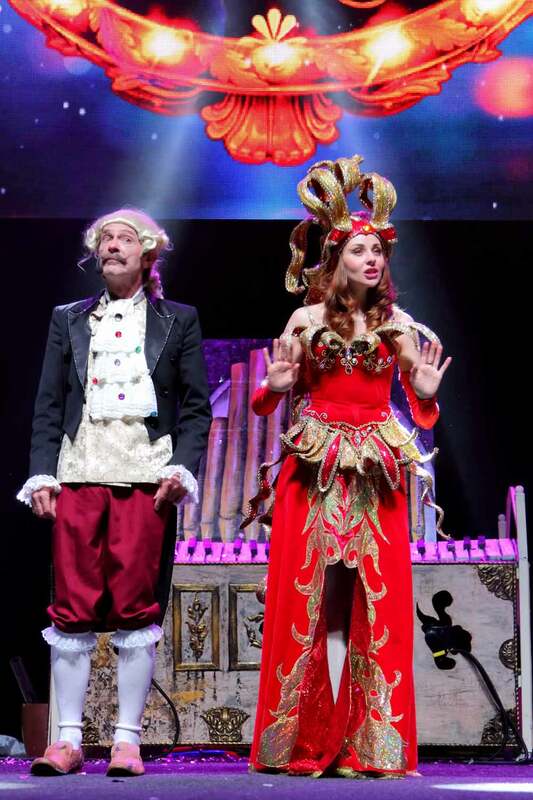 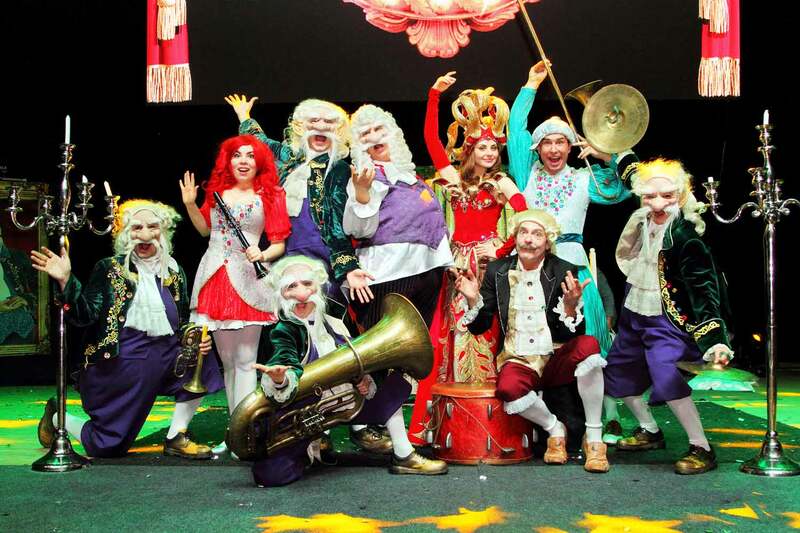 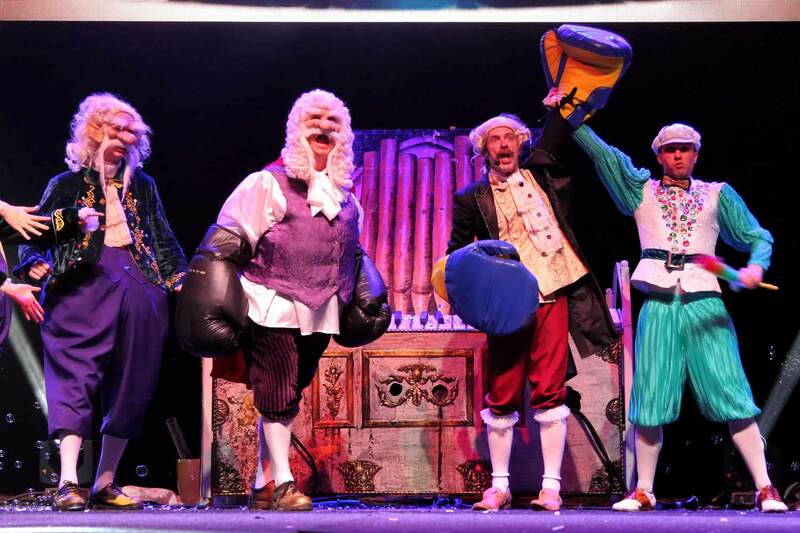 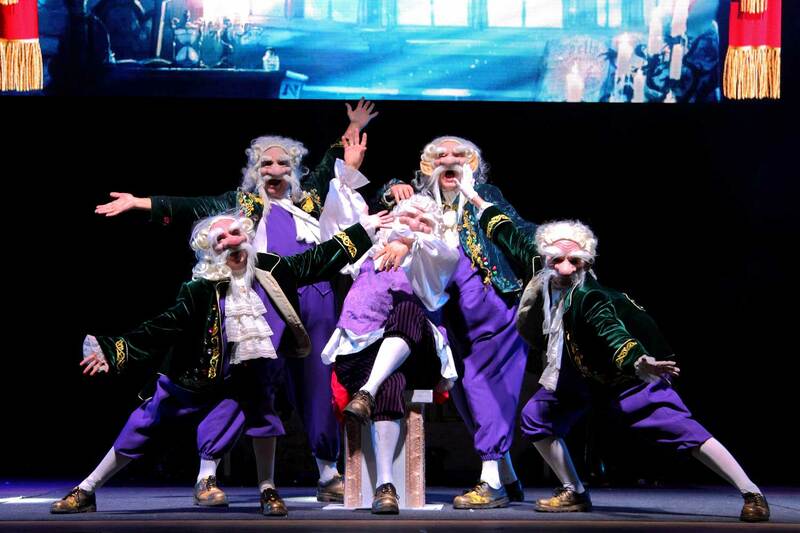 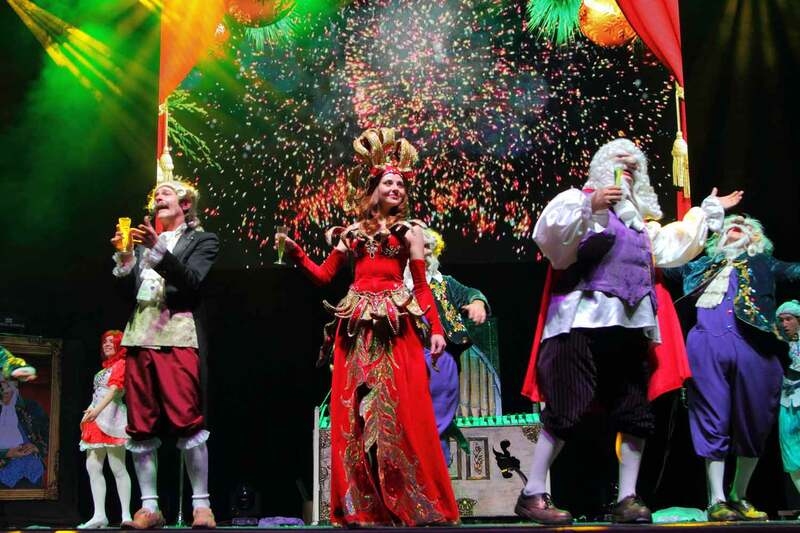 «BIG BOULE-BOULE SHOW» – A FAIRY TALE FOR THE WHOLE FAMILY. 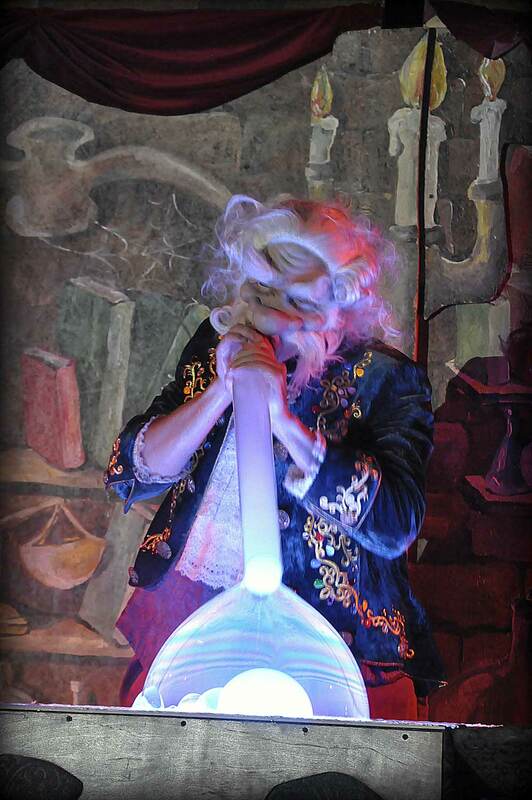 DURATION – 1H. 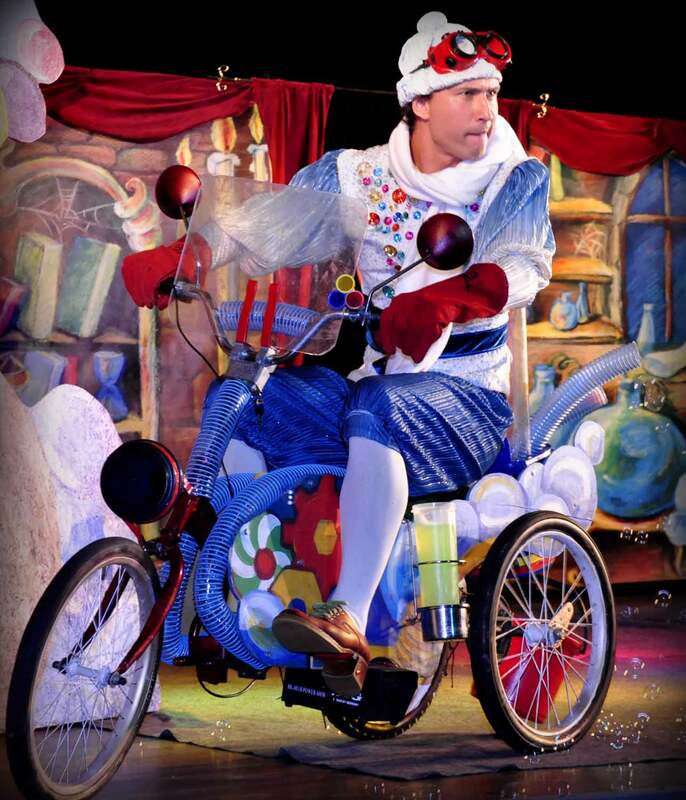 10 MINUTES.